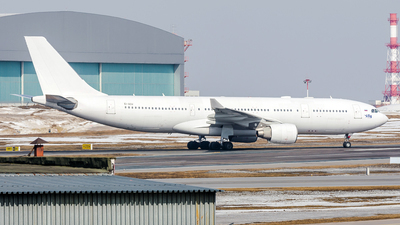 Note: A clear day in Beijing after strong hazy days for consecutive two weeks. 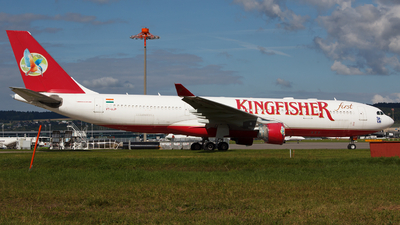 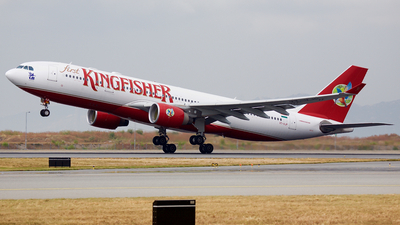 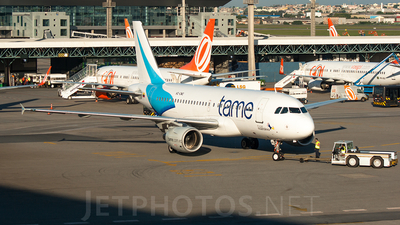 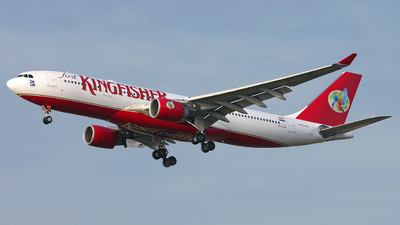 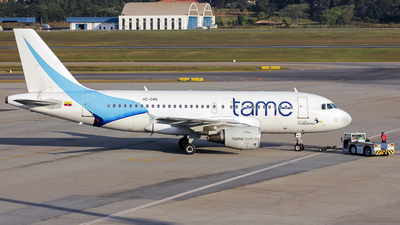 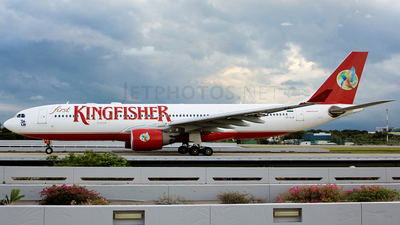 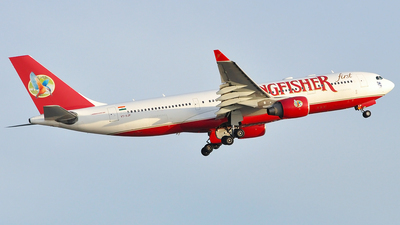 Note: Taxing to Rwy 15 for his flight to Sao Paulo. 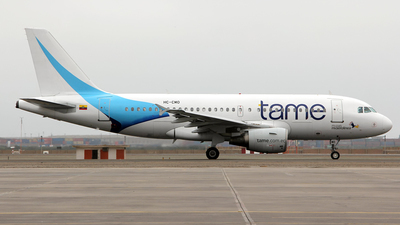 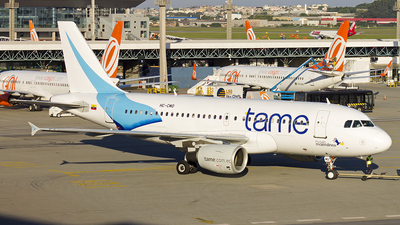 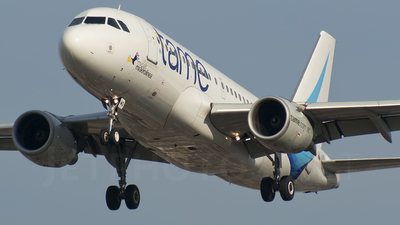 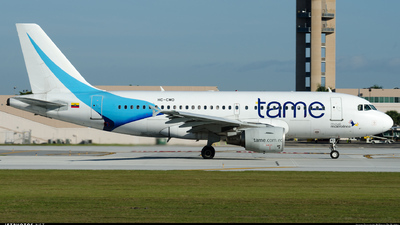 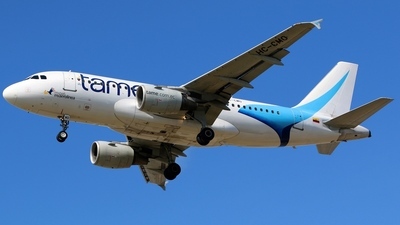 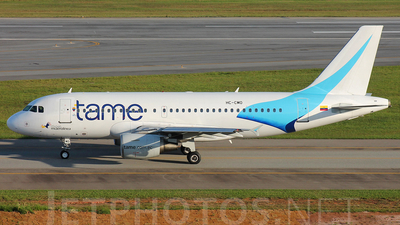 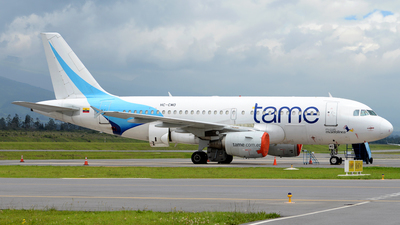 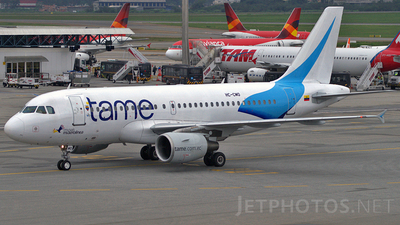 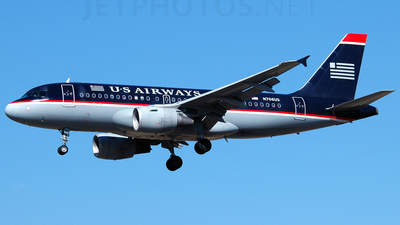 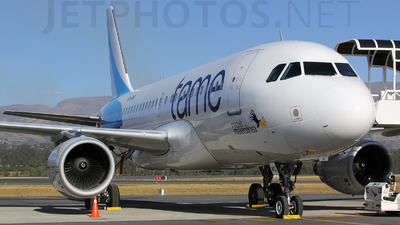 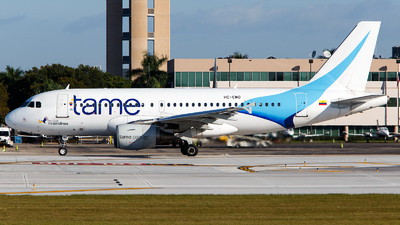 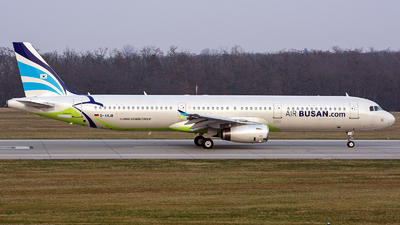 Nice to see a Ecuadorian airline. 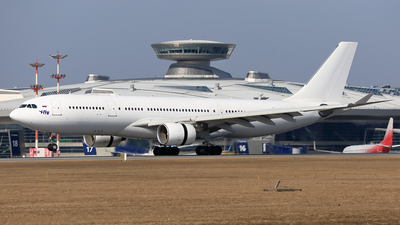 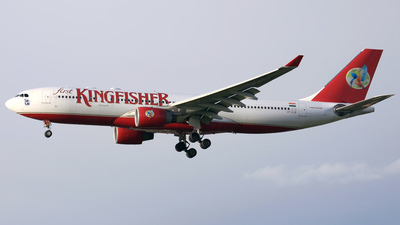 Note: Taking off runway 10R. 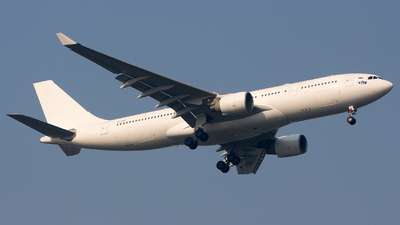 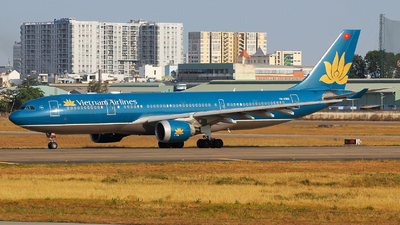 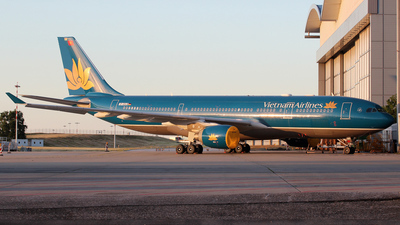 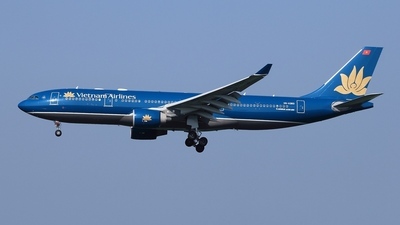 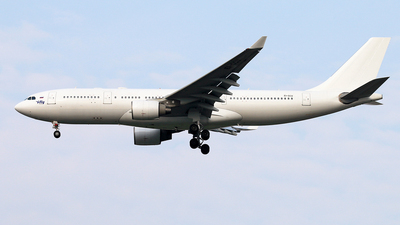 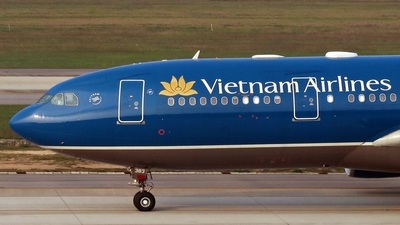 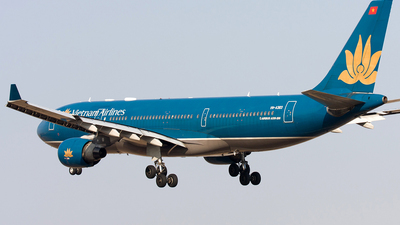 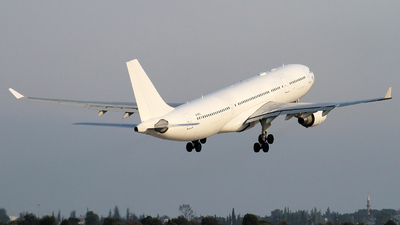 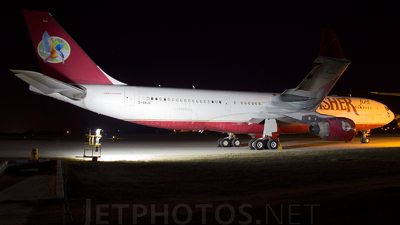 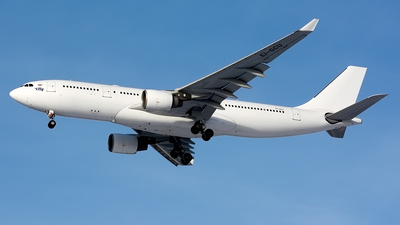 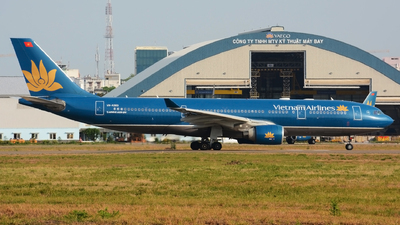 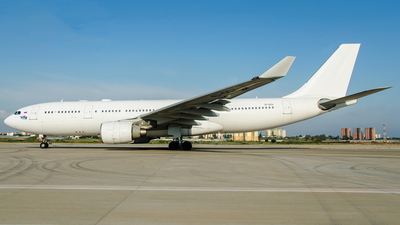 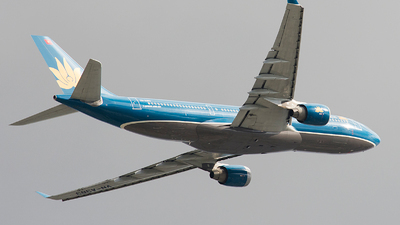 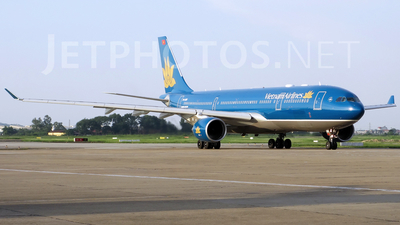 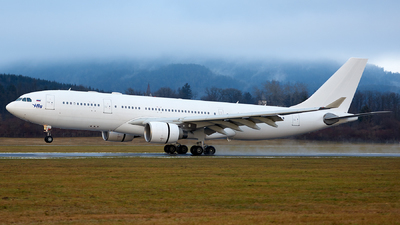 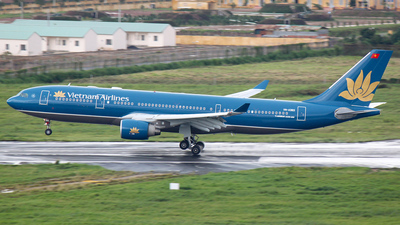 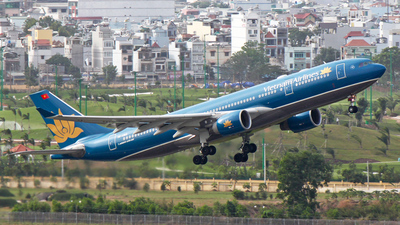 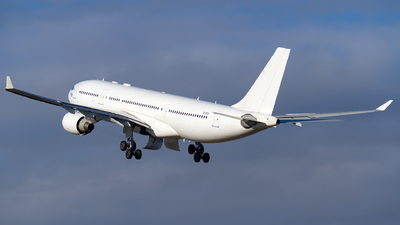 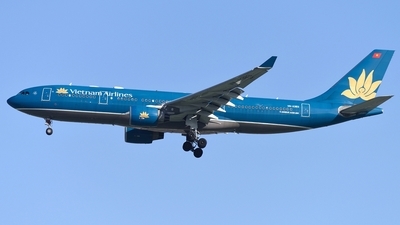 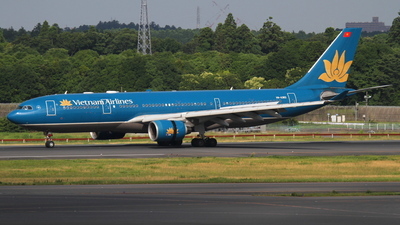 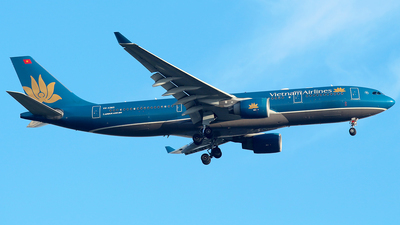 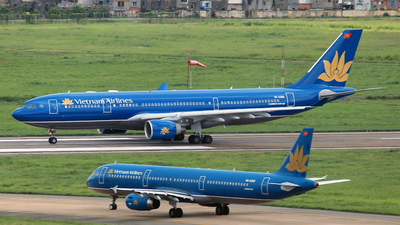 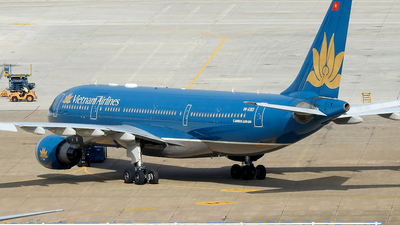 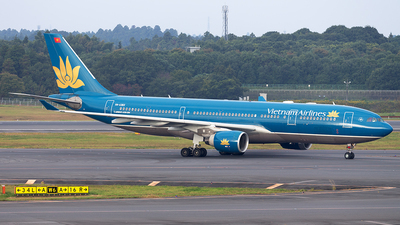 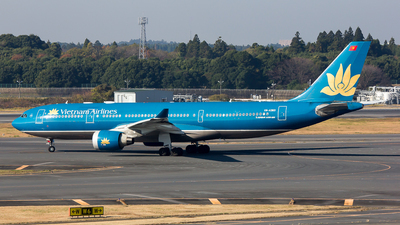 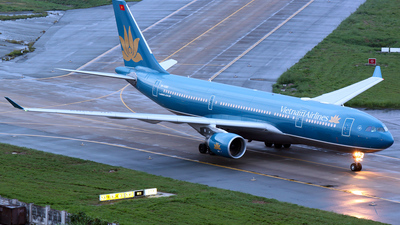 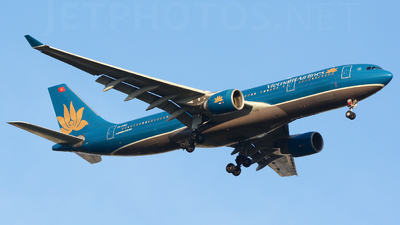 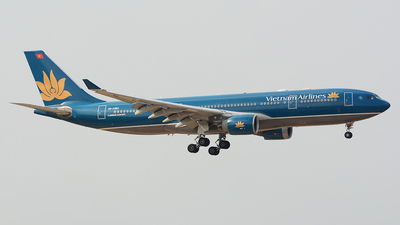 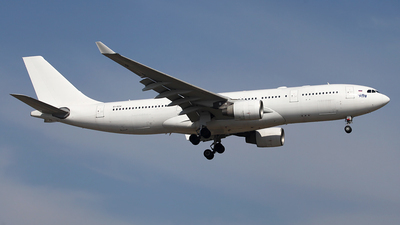 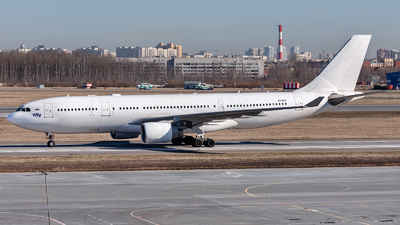 Note: Newest Vietnam Airlines A330.